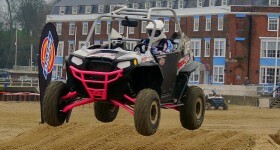 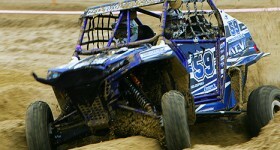 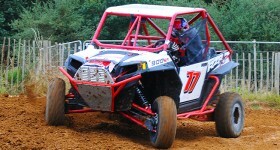 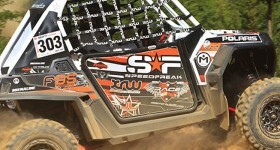 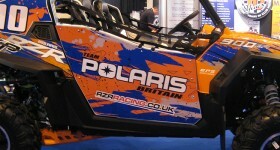 Team Polaris Britain unveiled their 2013 RZR for the first time at the Autosport Show. 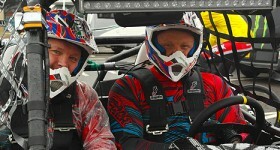 It's ready to race with EPS and some very nice extras. 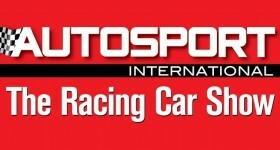 Monster Energy Athlete and pro rally driver Liam Doran headed over to this year's Autosport show along with his finest line-up of machines to date. 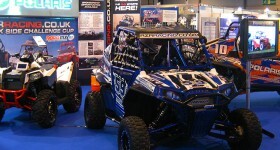 RZR Racing had another superb response from excited trade and public visitors to the stand at the 2013 Autosport International. 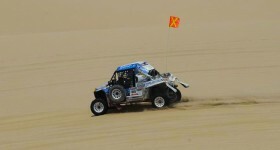 There is some serious driving here - check it out! 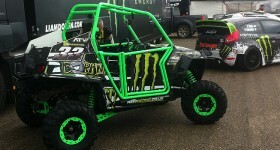 Liam Doran’s RZR is a Monster! 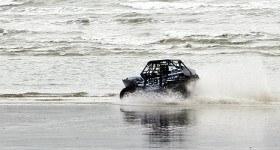 Liam Doran's Polaris RZR XP900 looks the business as it's displayed next to Ken Block's world famous Ford Fiesta at this year's Weston Beach Race.